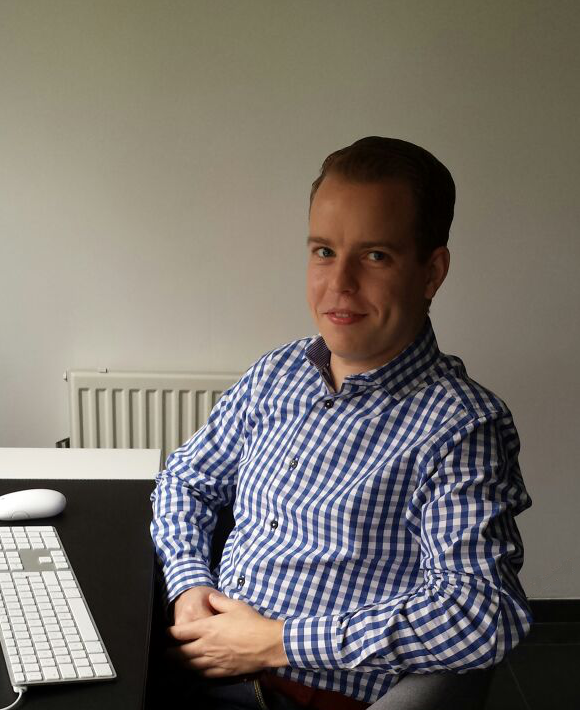 This is the personal website of Michael Boelen. Its website address is https://michaelboelen.com. We don’t collect personal data on this website, as forms and comments are disabled.